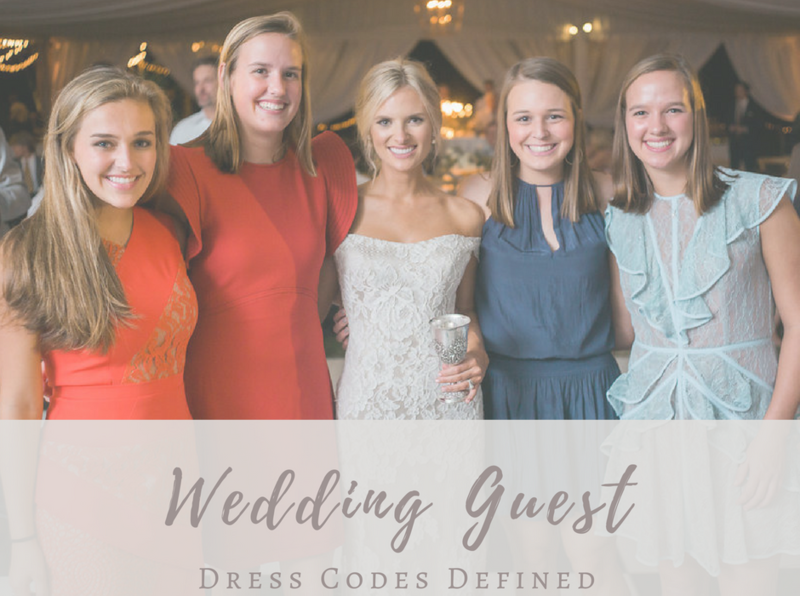 We all know the feeling – you finally receive the anticipated wedding invitation in the mail and after ooh-ing and ahh-ing over the gorgeous details, your eyes scan the bottom of the page to glance at the requested attire or worse, no stipulation at all. 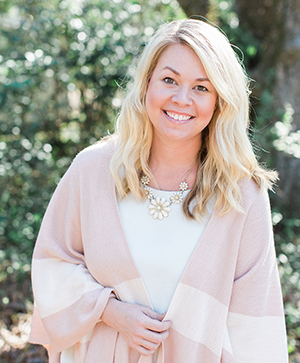 The vague terms of “dressy casual,” “daytime” or “black tie optional” confuse us all. Knowing full well you don’t want to be the most underdressed person there, but you also don’t want to stick out like you’re trying too hard, the panic sets in. 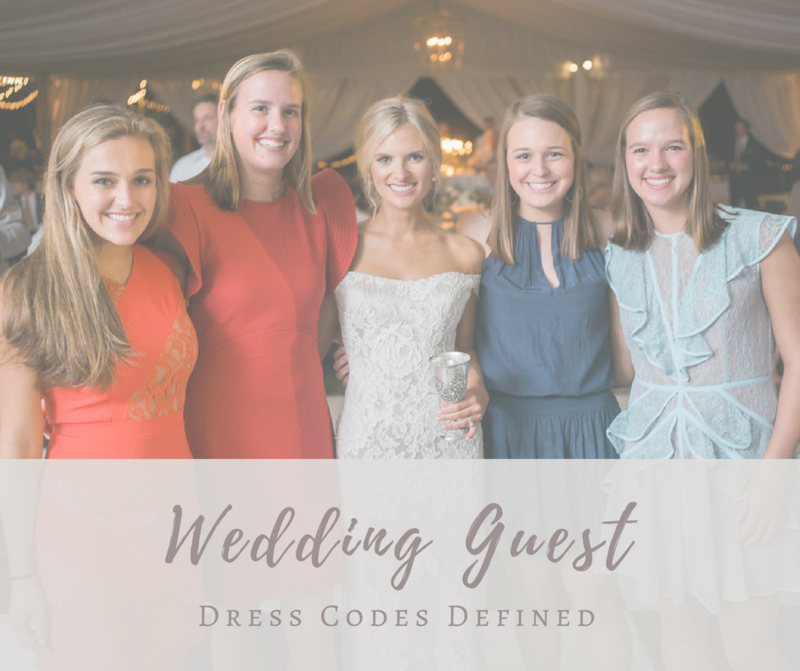 Guest attire plays into the big picture that a bride has intentionally chosen for her wedding day. 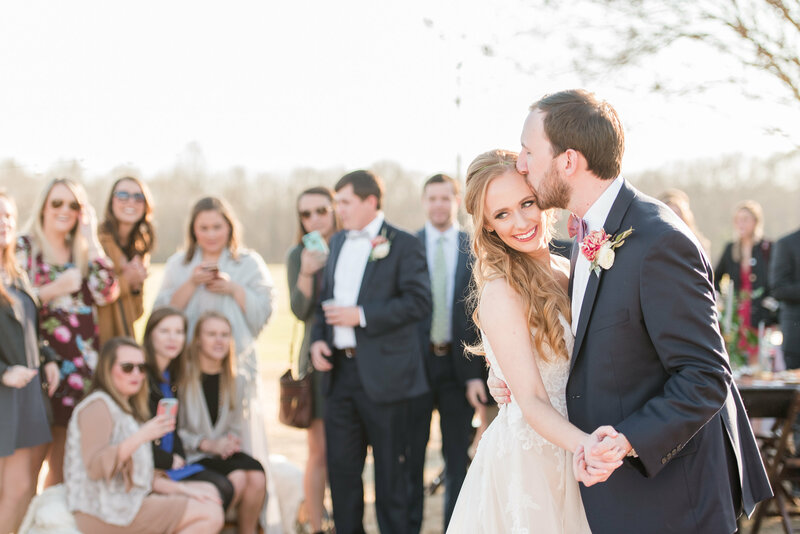 You may not think it matters what you show up wearing, but it’s the little details that will add to the ambiance of her perfect day. Don’t fret, we’ve got you covered! 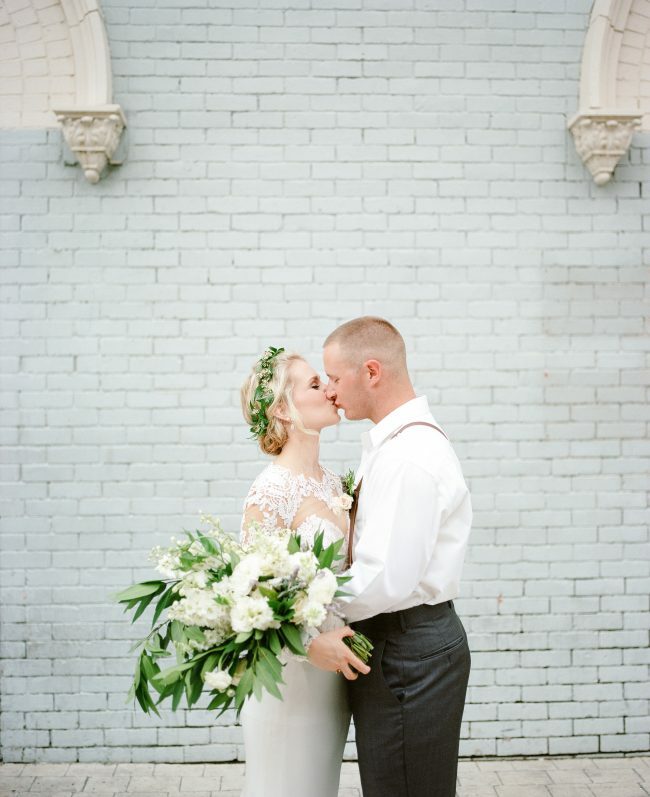 Here is a guide to wedding dress etiquette and some of our picks for each. 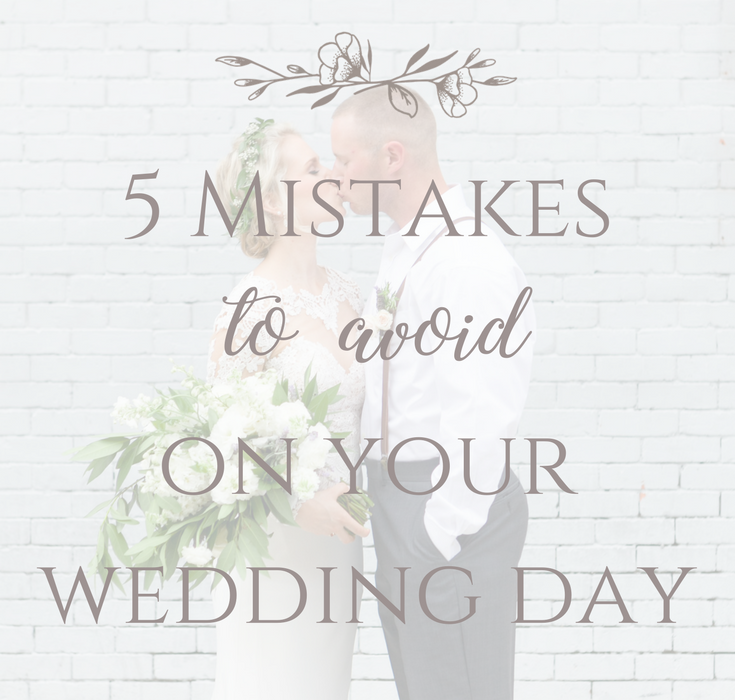 Let’s cut clear to the point, planning a wedding can be stressful. But, it doesn’t have to be! 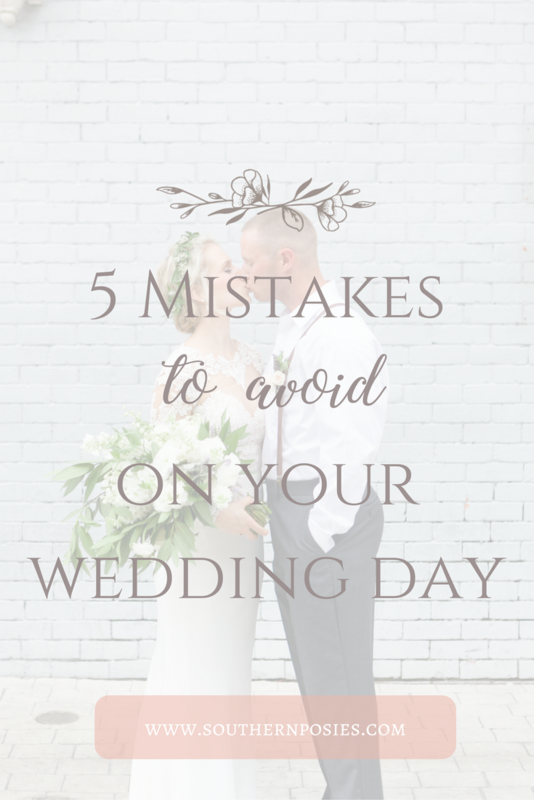 Listed below are a few things we suggest to ensure your day runs smoothly so all those wedding jitters can go away. 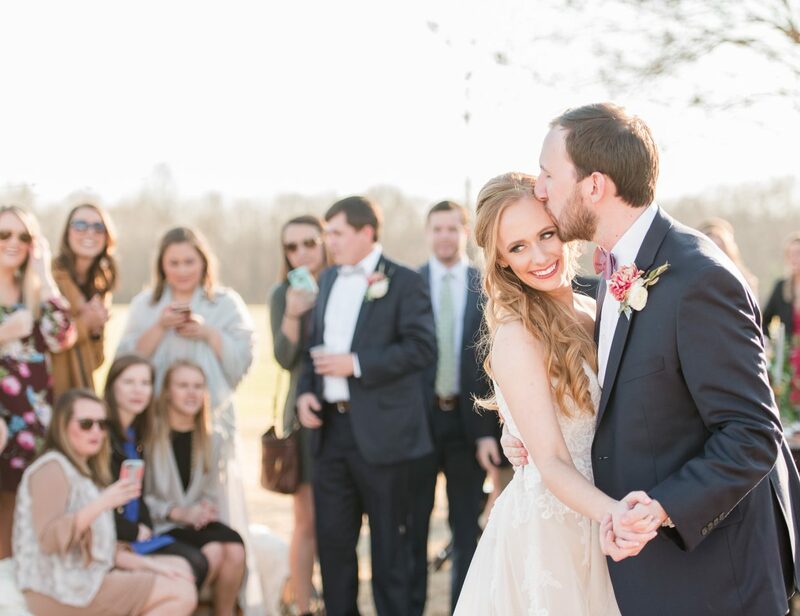 Yay you’re engaged! All of those pretty details are coming together and now it’s time to add them to paper. 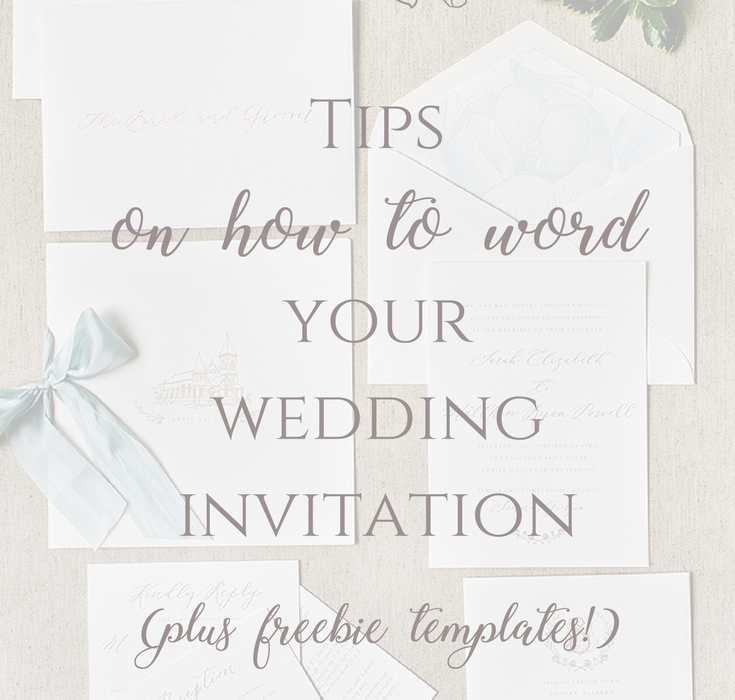 Whether you’ve gone through countless amounts of invitations, colors, and envelope liners, or just starting to look at designs for your suite, the question coming next is: how do I write out my invitation wording. No need to stress, sweet bride. We have you covered! 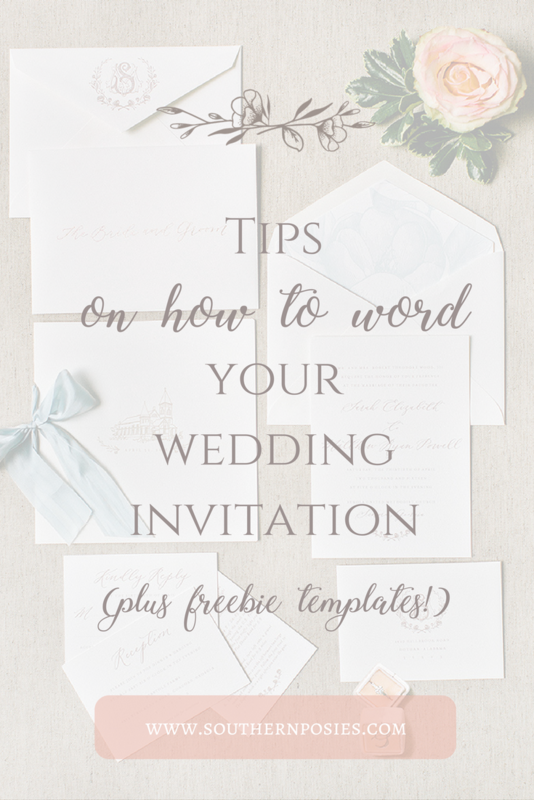 Today, there are a few ways you can customize your invitation to fit the style of your wedding. Below is a cheat sheet breaking down each line, where it should go and how to say it!